Upload your coursework via our online platform. (use the Forgot Customer # / Forgot Password links if you need assistance remembering your credentials). 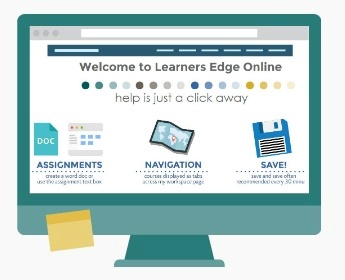 Click on your course in the top-line navigation and follow the instructions on the course homepage. Comments will be provided in the online environment upon evaluation of your coursework, please check back in the online environment to ensure all requirements are satisfactory.